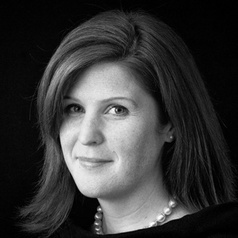 Rebecca Holt is an urbanist and specialist in sustainable development at Perkins+Will. Working closely with design leaders and research partners, Rebecca is a champion for high quality built environments, vibrant communities, and thriving natural systems. In addition to consulting, Rebecca is the Research Director for the Sustainable Communities Lab. The Lab aims to create collaborations between academics and designers to inform practical application with evidence, and offer project-based research opportunities to the research community. Rebecca holds a Bachelor’s degree in Geography from the University of Victoria and a Master of Urban Studies from Simon Fraser University. Rebecca is a member of the SFU Urban Studies Council of Advisors.